Affordable 2 hour tours for up to 30 people. Discounts for non-profit & military groups. 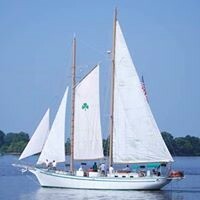 Our typical two hour cruises depart from 101 S King Street, Gloucester City, NJ, near the foot of the Walt Whitman bridge. 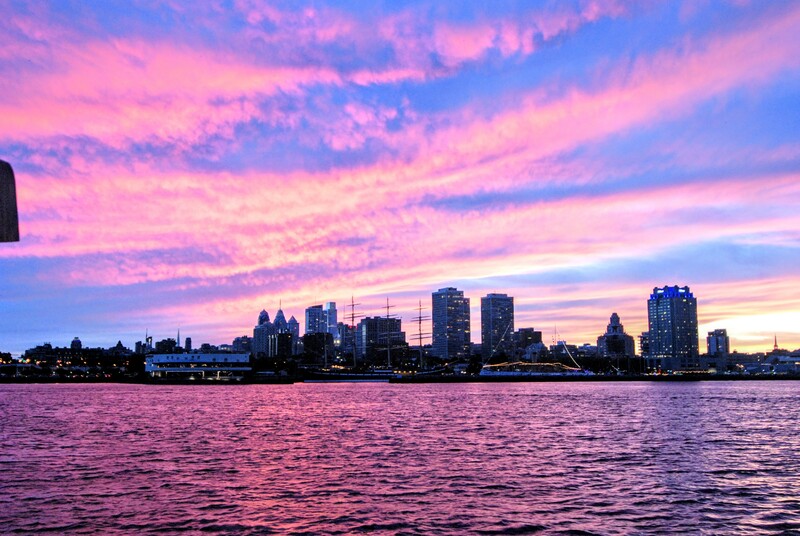 Enjoy the Philadelphia skyline from a new perspective. View the many historic ships and sites along the Delaware River, including the USS New Jersey, Ben Franklin and Walt Whitman bridges, SS United States, SS Olympia and more. 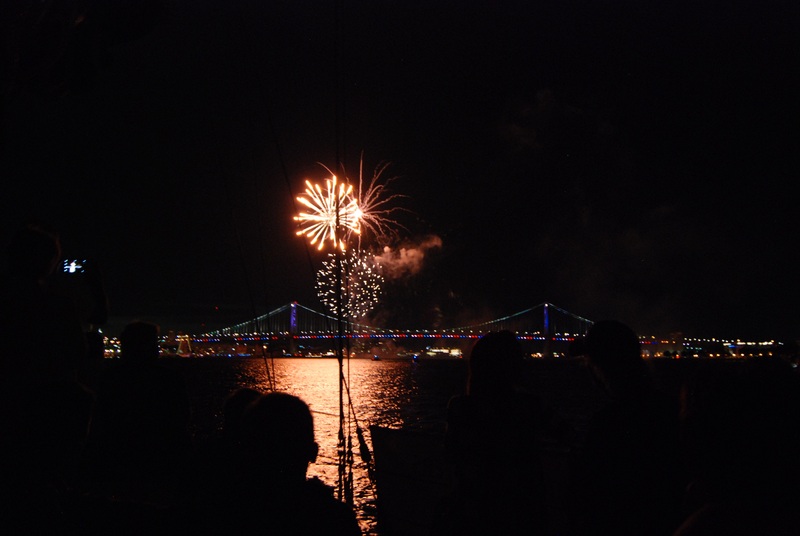 Independence Fireworks evening cruises are scheduled around the Delaware River fireworks schedules. For $35 per person, these cruises get you the "best seats in the house" to view our Independence Day(s) celebrations. 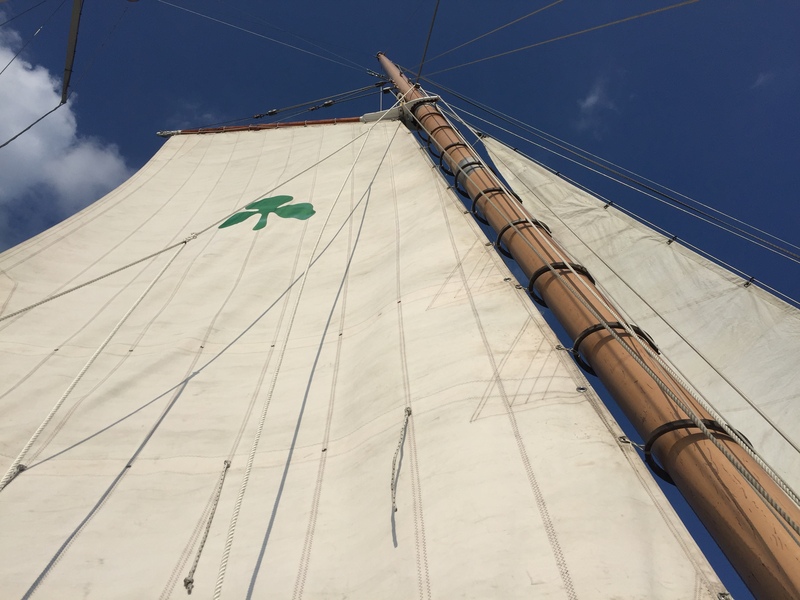 The North Wind schooner is operated by Gloucester City Sail, Inc. a non profit organization. Our primary purpose is to offer youth of the area with maritime learning opportunities. 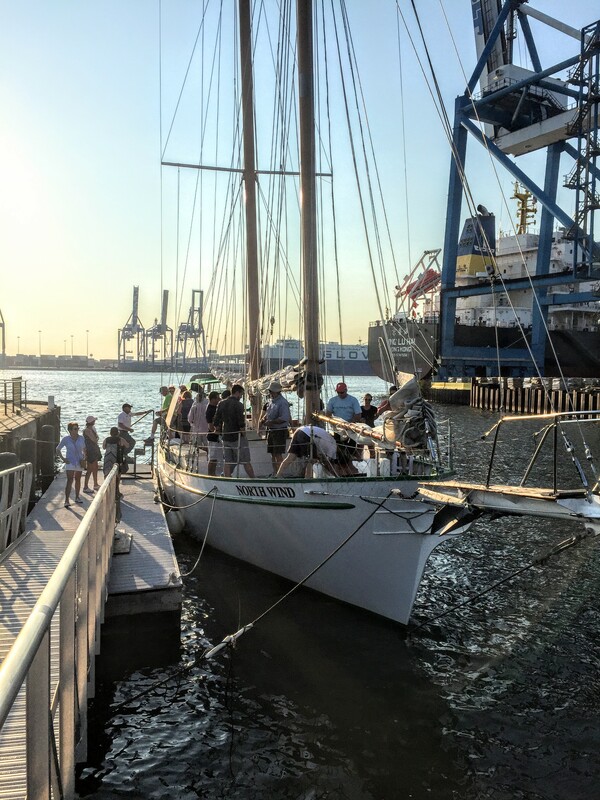 The North Wind serves as a schoolship, allowing students from local schools to have the opportunity to learn about the maritime world, presenting them a pathway for future educational and job opportunities. For over 8 years we have been offering cruises from our berth at “Freedom Pier” (the old Coast Guard Station) at the foot of Cumberland Street in Gloucester City, NJ. The vessel is U.S. Coast Guard registered and inspected. Our Captains are US Coast Guard licensed and our crew are are highly trained, tested.